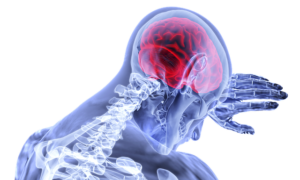 Study Physics with an expert today! 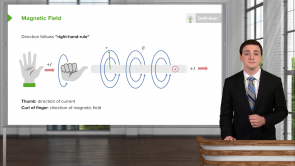 This course covers the basic phenomena of magnetism, including the definition of the magnetic field, how the field acts on electric charges, and the definition of a cyclotron. Learn the important properties of the magnetic field, as well as how this field causes forces on moving electric charges, and how these forces are related to the Lorentz force. Understand how charges move when placed in a cyclotron and how to use the cyclotron equation. Jared Rovny is an expert in the field of physics and will make sure you boost your MCAT test scores. Start learning with Lecturio and self-paced lectures today! it was extremely helpful and cleared many of my doubts.thanks!